Christopher A. Greene serves Of Counsel with the law firm of Neumiller & Beardslee. In the over 51 years Mr. Greene has been practicing law, he has developed expertise in the areas of real estate, corporation, partnership, finance, business operations, and land use law. 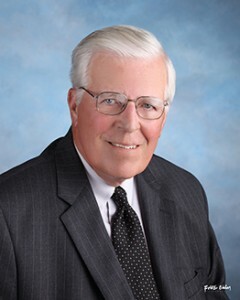 Having first joined Neumiller & Beardslee in 1961 and becoming a partner in 1966, Mr. Greene left the firm in 1979 to join The Grupe Company, a major residential developer, as Sr. Vice President and General Counsel. Later he headed a Grupe subsidiary, Grupe Properties Company, as its President.  Mr. Greene rejoined Neumiller Beardslee in August of 1992. Long active in the community, Mr. Greene is a former Director and President of the Greater Stockton Chamber of Commerce, the Board of Trustees of O’Connor Woods, and a former member of the University of the Pacific’s Eberhardt School of Business Advisory Board. He is also Trustee Emeritus of the Haggin Museum, formerly a Director of St. Joseph’s Regional Health System, a member of its Finance Committee, Chairman of the St. Joseph’s Hospital Council, and Board of Directors of the Stockton Golf and Country Club. In 1958, Mr. Greene graduated from the University of the Pacific with an A.B. in Business Administration. He earned his Juris Doctor from Boalt Hall School of Law, University of California in 1961. Mr. Greene is a member of the California State Bar and San Joaquin County Bar Associations. He was admitted to the California Bar in 1962 and is admitted to practice in state and federal courts.